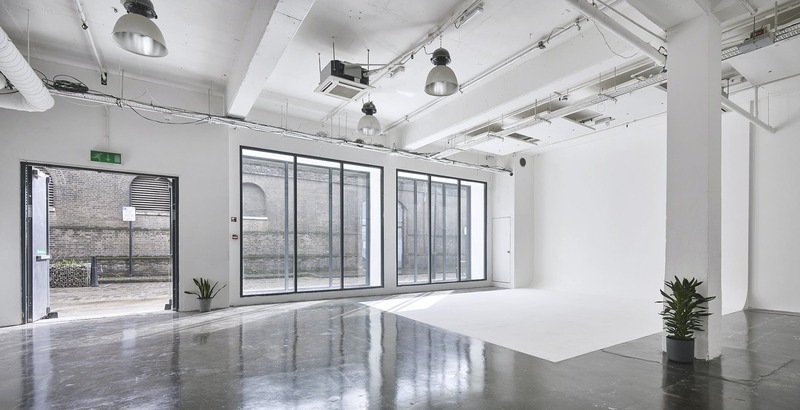 Studio Spaces is a vast 8000sqft venue that epitomises industrial charm with an elegant finish. Following a full refurbishment earlier this year, the venue has upgraded it's AV and tech capabilities and created a beautiful blank canvas space, ideal for creative minds. The venue is made up of three unique, modular, spaces, that all share access to a central kitchen and lounge area. They're each available for individual hire, dual hire or as one venue for up to 1600 guests. The former factory is situated on a traditional cobbled street, just across the road from Tobacco Dock and minutes from Wapping and Tower Hill tube stations. The brightest of the three spaces is the White Studio. With floor-to-ceiling south-facing windows, the studio is flooded with natural light, enhancing the effect of the white walls and polished concrete floor. 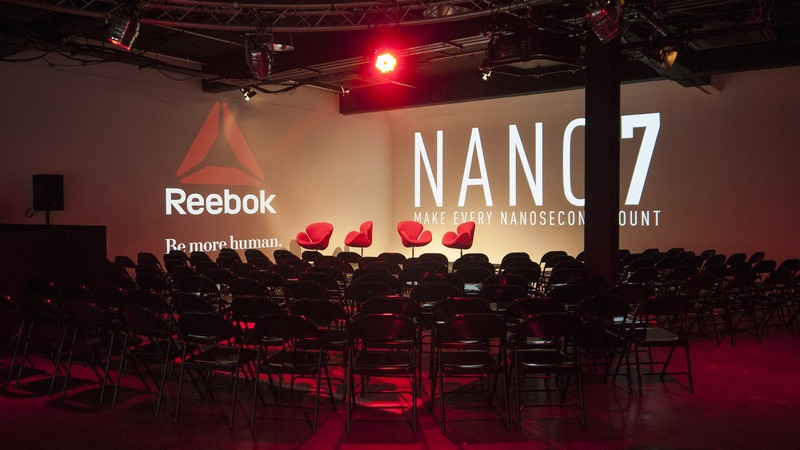 The space is perfect for photography use with it's cove stage, that can also be utilised for product launches, presentations and pop-ups. The traditional cobbled street outside also offers plenty of character and provides an alternative entrance to the studio. The world is your oyster in the White Studio. The contemporary Black Studio is one of the few all black, blackout studios in London. 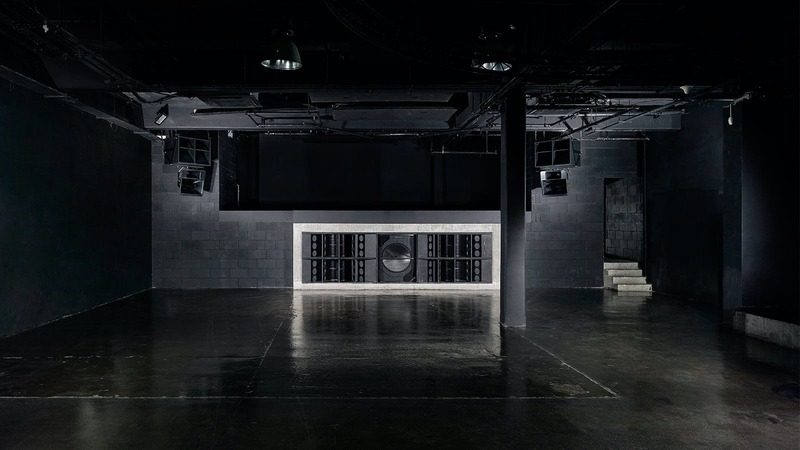 It's the perfect space for parties of up to 400, with 2600sqft and Funktion One speakers, but is equally popular for conferences, brand launches and tech events. The studio boasts the same industrial style that runs throughout the venue and let's be honest, it looks pretty cool. 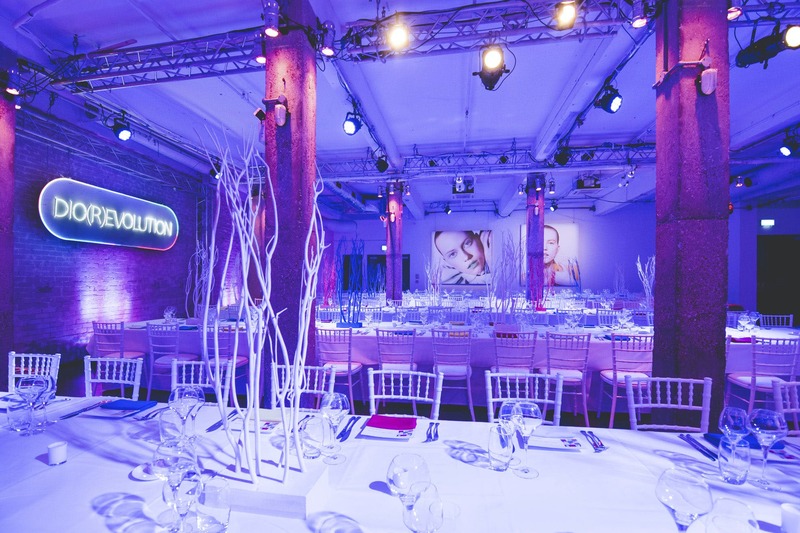 The Warehouse Studio is the venue's largest space, boasting exposed brickwork and concrete columns, it really has the wow-factor. 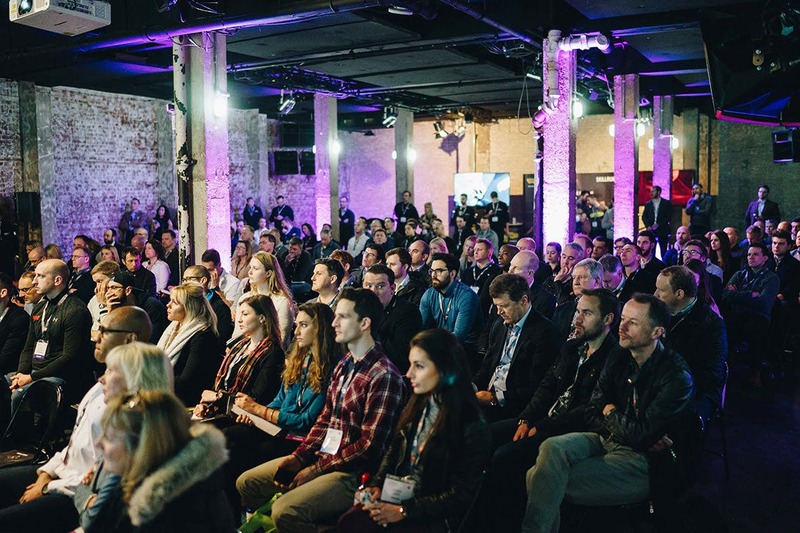 The space is equally suited to product launches and parties as it is to conferences, and with state-of-the-art speakers, it won't disappoint. 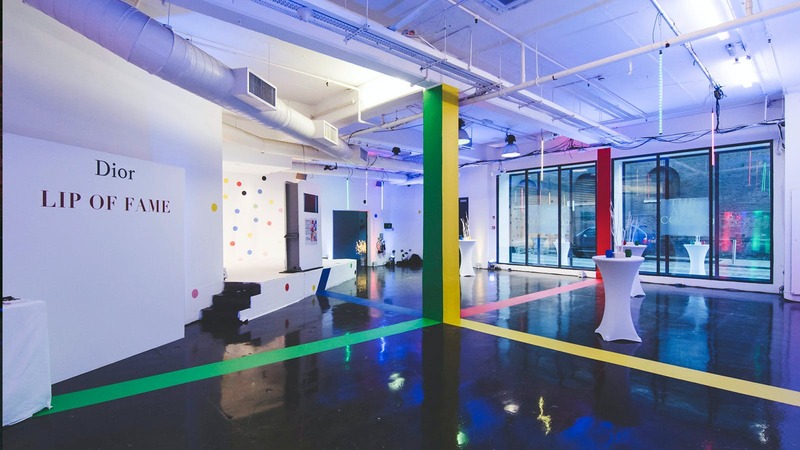 The Warehouse can be fully transformed or branded event, the only limit is your imagination. Studio Spaces is a hugely versatile venue that provides an opportunity to be hugely creative. Oh, and top tip, make sure you check out the Insta-worthy toilets.